The Upside Down is about to add one new resident and make things even weirder for a current tenant. 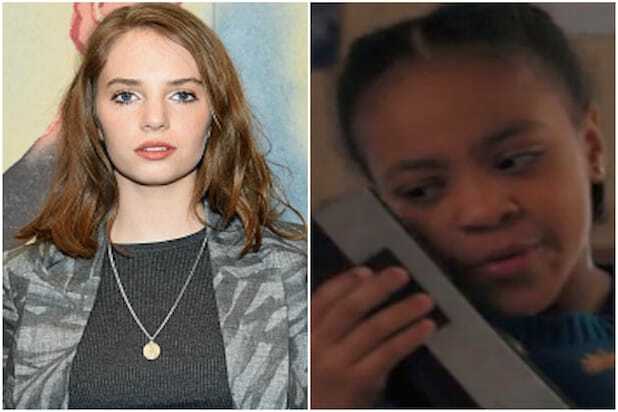 Netflix has cast Maya Hawke for a leading role in Season 3 of “Stranger Things” and upped Priah Ferguson from guest star to recurring status, Netflix announced via Twitter on Friday. Hawke (BBC and Masterpiece’s “Little Women”) is set to play Robin, an “alternative girl” who is bored with her mundane day job. She is looking to add excitement to her life, but bites off more than she can chew when she uncovers a secret in Hawkins. Meanwhile, Ferguson — who became a fan favorite as Lucas’ tough little sister in Season 2 of the Duffer Brothers-created series — is getting her own gang of friends in the next installment. Erica is looking to get in the game with her own mission to save their small Indiana town from a new threat. 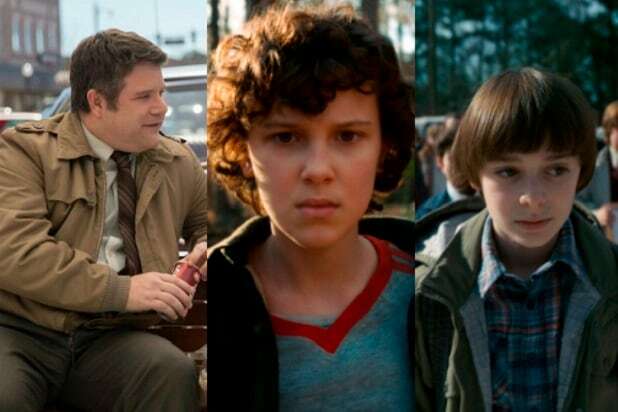 The Duffer Brothers will return as executive producers and showrunners for Season 3, which has yet to receive a premiere date. See the casting announcements below.